Day 65(3): you will always do better if you love what you do. it’s better to be a failure at something you love than a success at something you hate. | plus est en vous | my 366 day project. 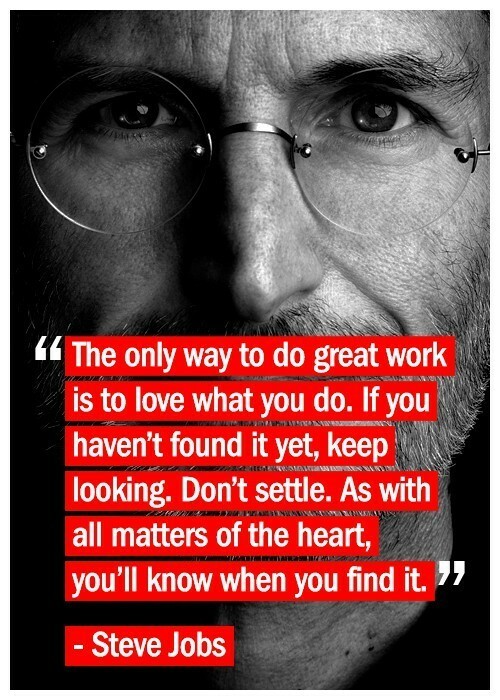 Day 65(3): you will always do better if you love what you do. it’s better to be a failure at something you love than a success at something you hate.